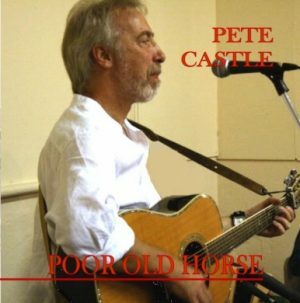 View basket “Poor Old Horse” has been added to your basket. 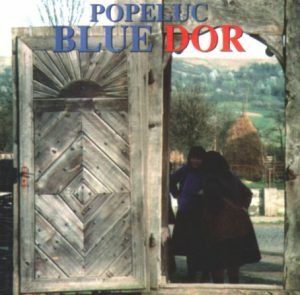 “Quite simply the album is a cracker, and not just by local standards… it mirrors quite adequately a fine view of the folk revival…. 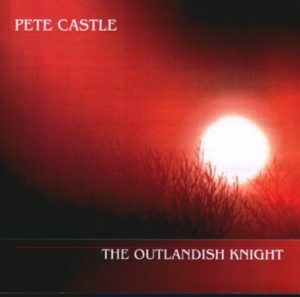 Typical of an album which will be played long after the review has been completed trying to come up with a favourite track is virtually impossible but I do find myself returning time and again to the final two songs on the collection: Adieu to Old England, which is imbued by Peter Wimpenny`s jaunty clarinet, and Pete`s reworking of the American anthem The Traveller Homeward Bound. 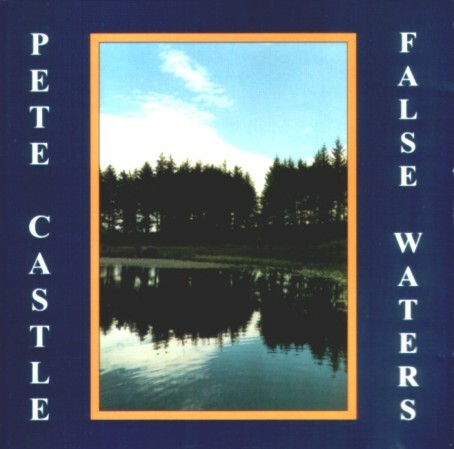 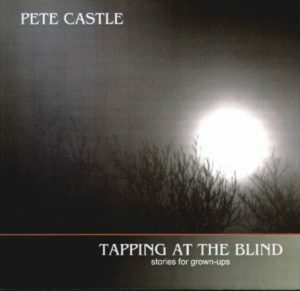 Pete Castle with Lucy Castle, fiddle; Sue Castle, chorus vocals; Allyson Walker, chorus vocals and flat footing; Ioan Pop, braci; Peter Wimpenny, clarinet.